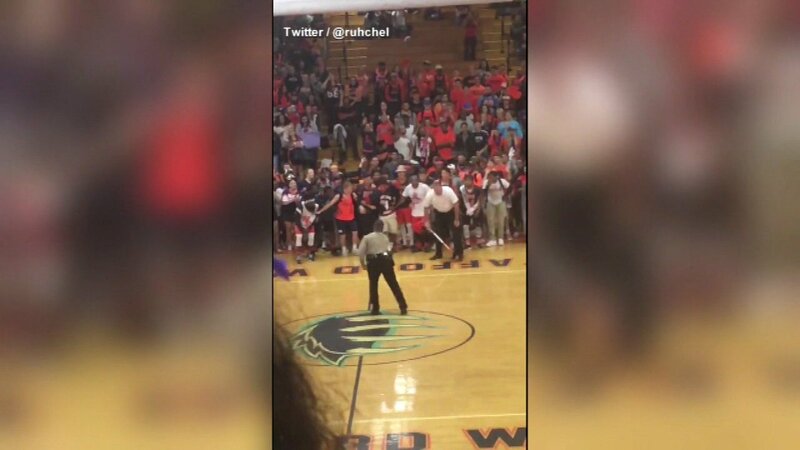 A video of a Virginia police lieutenant dancing to Beyonce's "Formation" at a high school pep rally has gone viral. A teacher shot the video and posted it on social media. The dance ended when the officer dropped down in a split and students couldn't contain themselves. They ran out onto the court cheering.